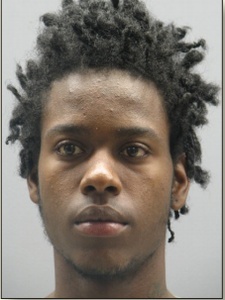 Eric Kearney | Victims | Homicide Watch D.C. | Mark every death. Remember every victim. Follow every case. Did a Jailhouse Rumor Lead to Eric Kearney’s Death?